Cissy Houston has revealed that her granddaughter Bobbi Kristina’s condition is still “the same”. The 81-year-old spoke out on Wednesday to New York radio station WBLS FM 107.5. 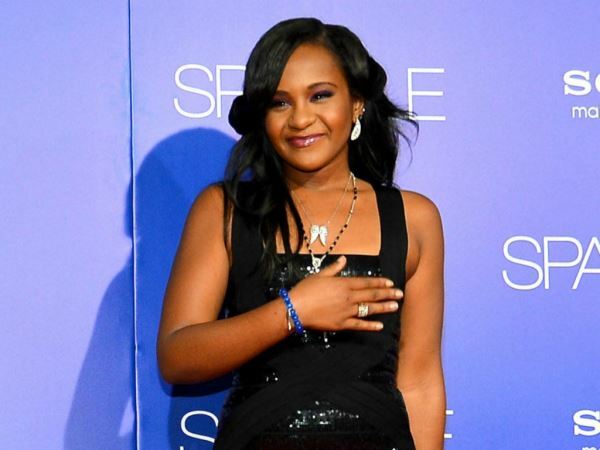 And Cissy, who is the mother of late singer Whitney Houston, took the opportunity to thank Bobbi Kristina’s supporters for their ongoing prayers. “I feel every bit of it," she said. "I truly do." The 22-year-old has been in a medically induced coma since she was found face down and unconscious in a bathtub at her home in Georgia on January 31. Last week she was transferred to an undisclosed rehabilitation centre from the Emory University Hospital in Atlanta. But despite the change in location, her condition hasn’t altered. “She's the same," Cissy continued. "We've moved her to a place for rehabilitation. And you know, still not a great deal of hope. [We're] still praying. I give it to God one time, because I know he's able. And I cannot change a thing. I'm asking everybody: 'Just pray to the Lord who we know CAN do something about it.'" Cissy has faced a lot of heartache in recent years, after losing her superstar daughter Whitney in February 2012 after she too was found unresponsive in a bathtub. And now that her granddaughter, who is the offspring of Whitney’s marriage to fellow musician Bobby Brown, is fighting for her life, Cissy has had to work hard to find peace with the situation.